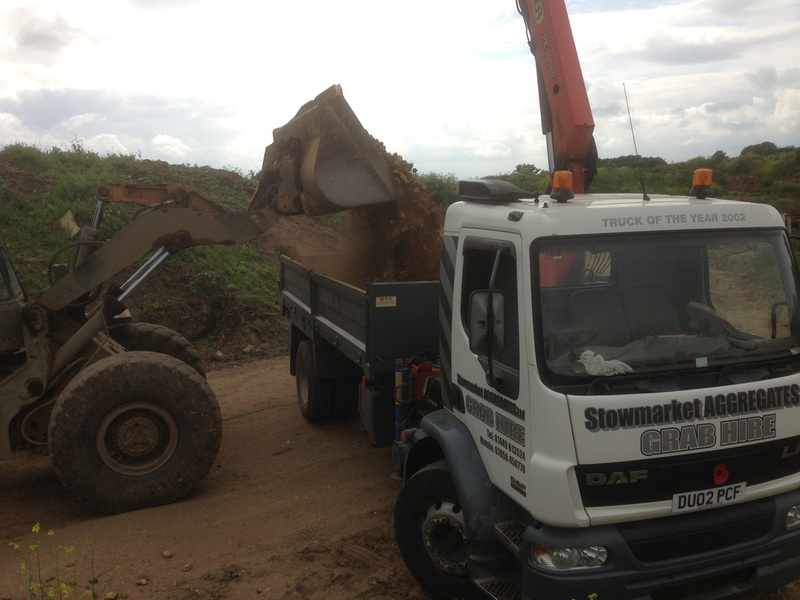 At Stowmarket Aggregates we offer Grab Lorry Hire. We cater for both domestic and commercial use. 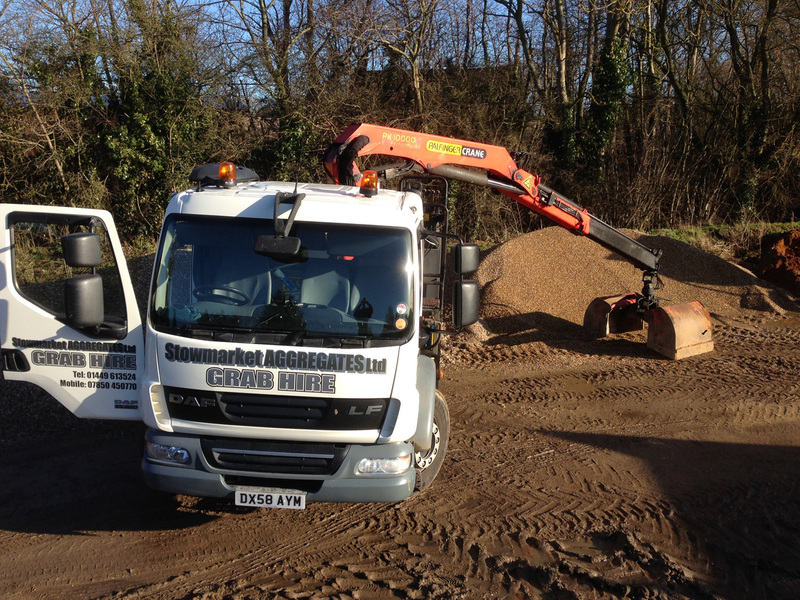 We deliver all aggregates on request. Price Per Load taken away. 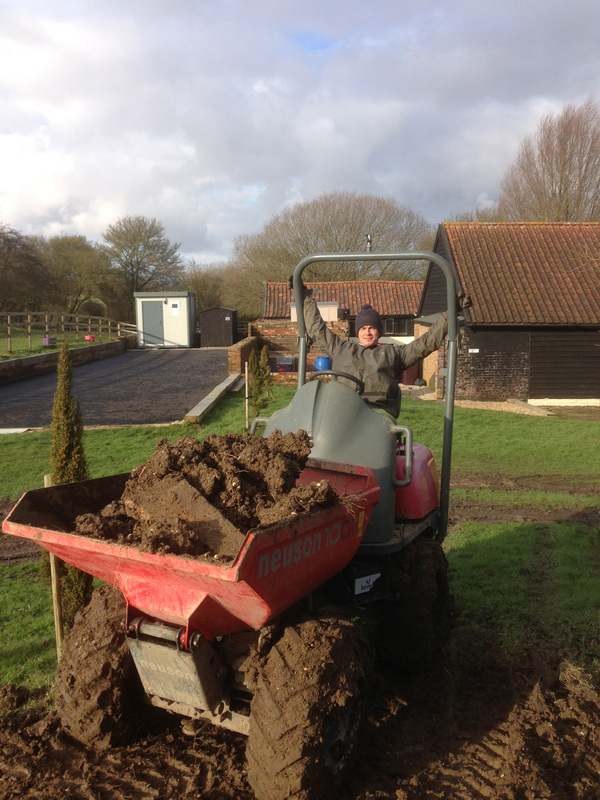 Hire charge and/or day work undertaken. Prompt reliable service available 6 days a week. 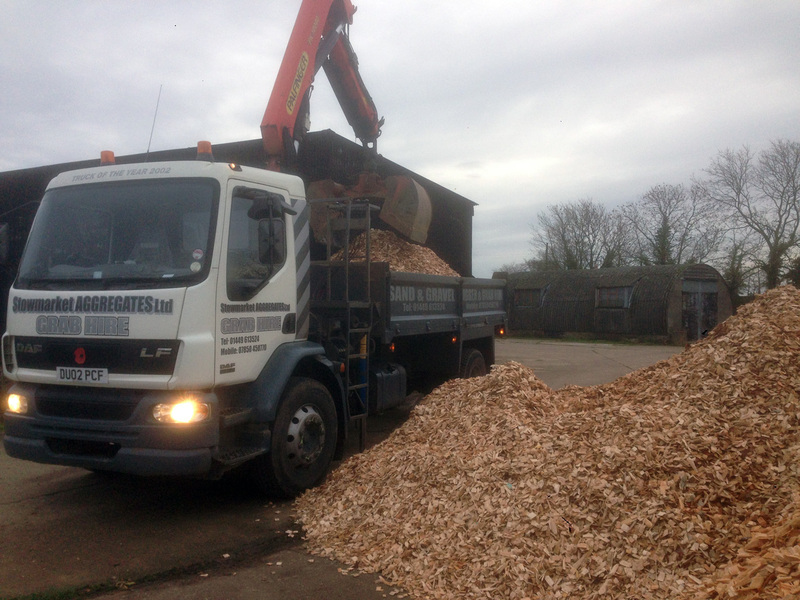 Using Grab Lorries is a cost effective way of the removal of waste as you don’t need to guess the amount of waste that you are going to need therefore making you a saving. 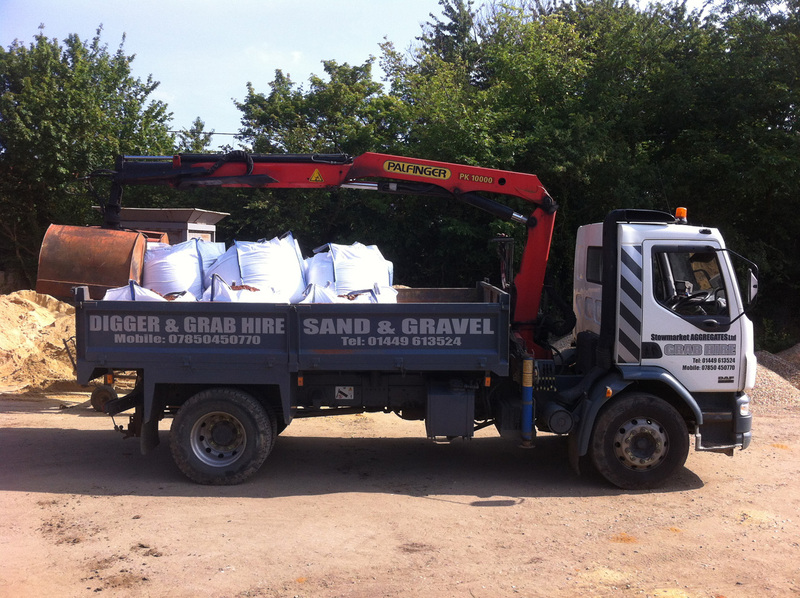 The Grab Lorries have a 5 to 6 metre reach making them versatile enough to be able to manoeuvre around awkward spaces or to extend over walls and fences saving you time wheel barrowing the waste to us. We will grab up the waste when you decide that you are ready.